Premium classical guitar strings designed for the guitarist looking for something a little different. The trebles are the same high quality trebles found in our Classits Elite set, but are gold in color. 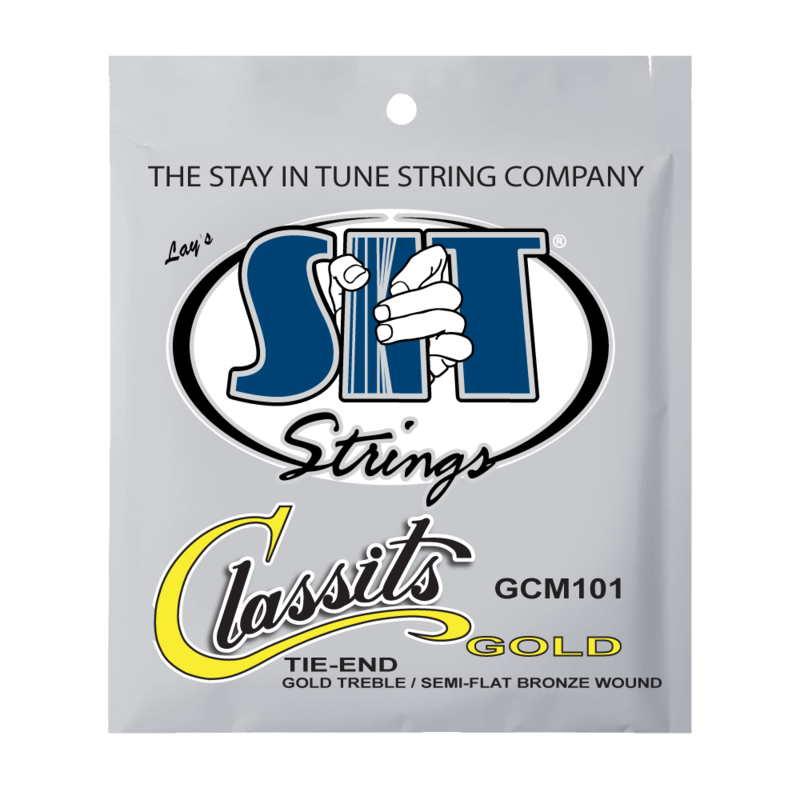 The basses are an 80/20 Golden Bronze compression wound string for a smooth feel and less finger noise. The final result is an original classic sound and feel with perfect intonation.